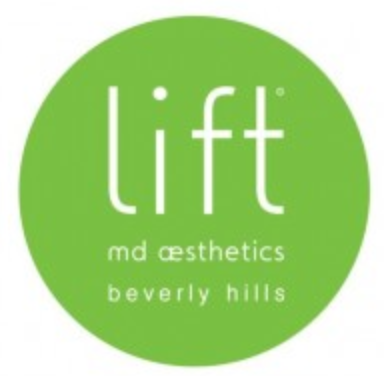 To request a personal consultation with Dr. Garo Kassabian and Lift MD Aesthetics, click the form below to enter your information. A member of Dr. Kassabian’s team will contact you promptly. Click here for Dr. Garo Kassabian‘s recent post on patch.com discussing some of the most popular Beverly Hills cosmetic surgery procedures.